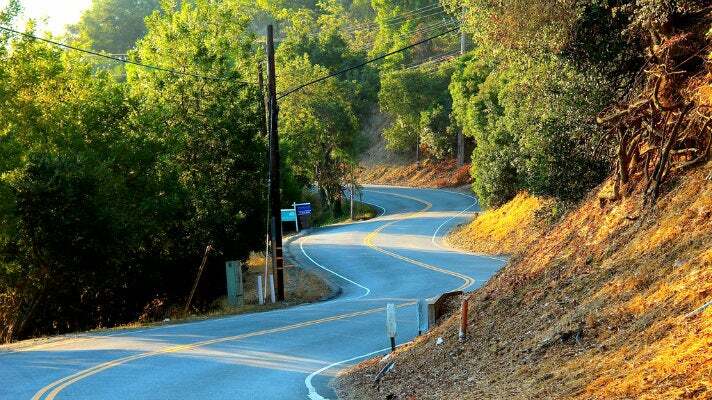 Read more about Scenic Drives in the City of Angels. Read more about Scenic Drives on the Coast. Read more about Scenic Drives Heading Inland.